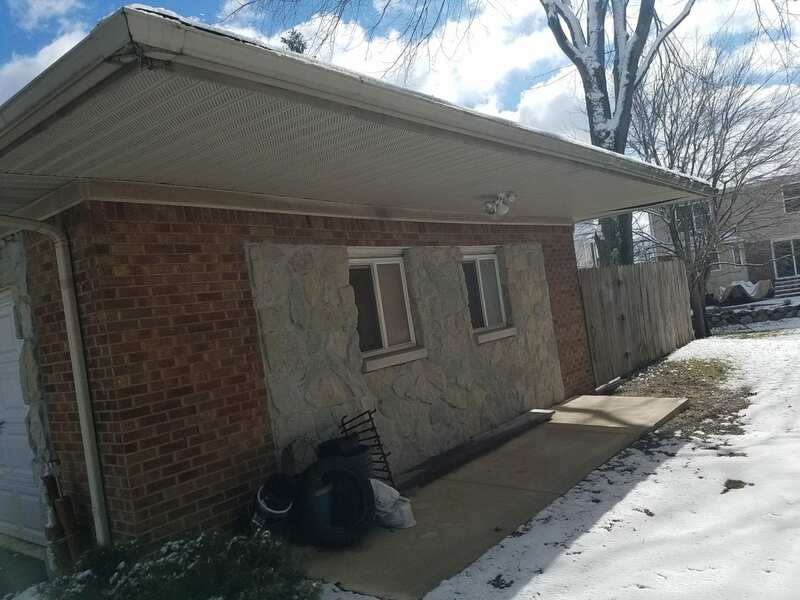 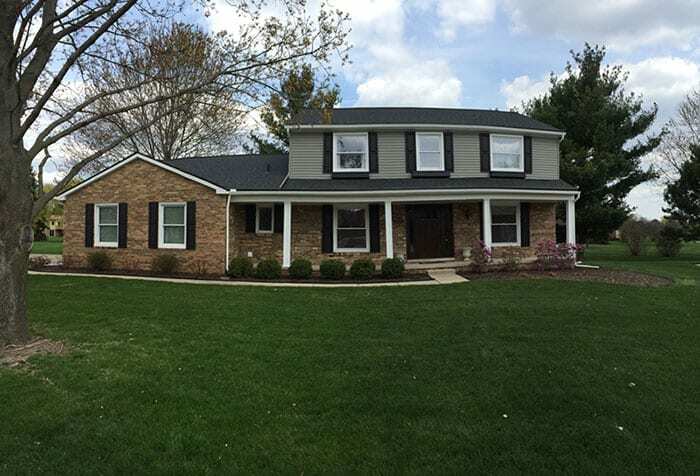 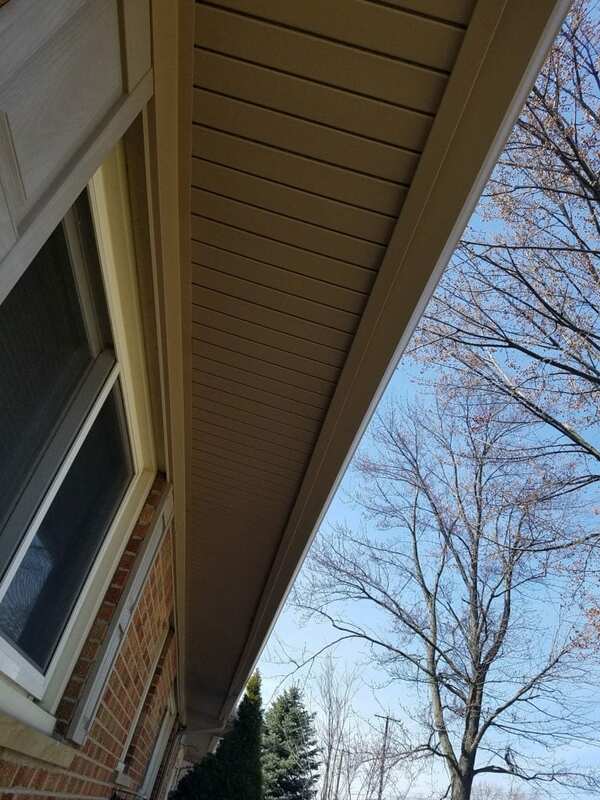 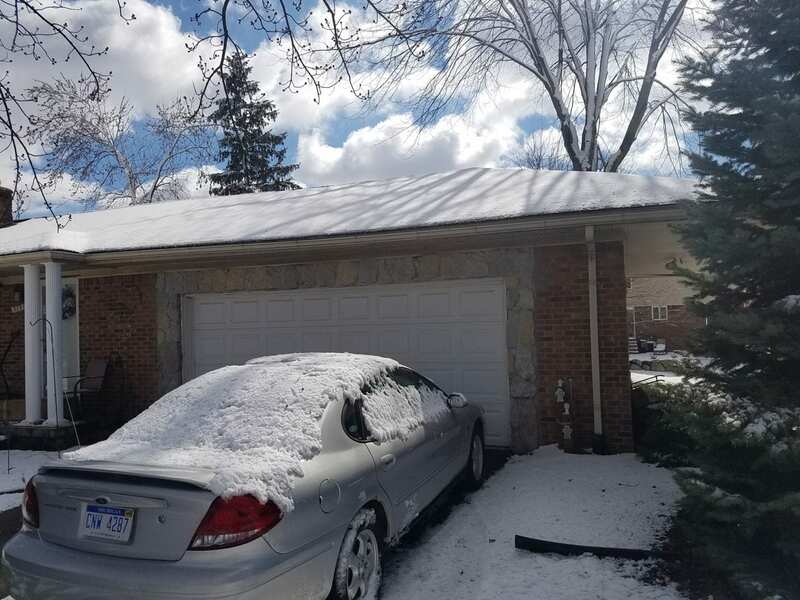 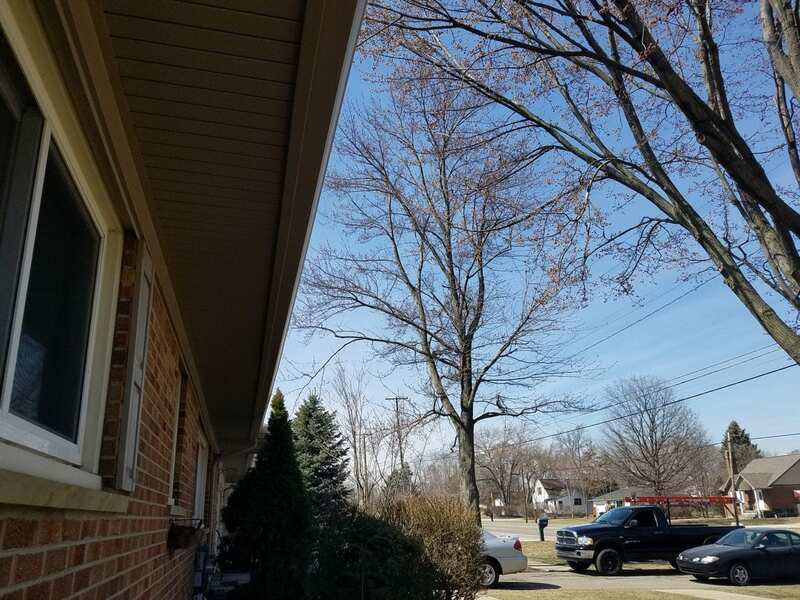 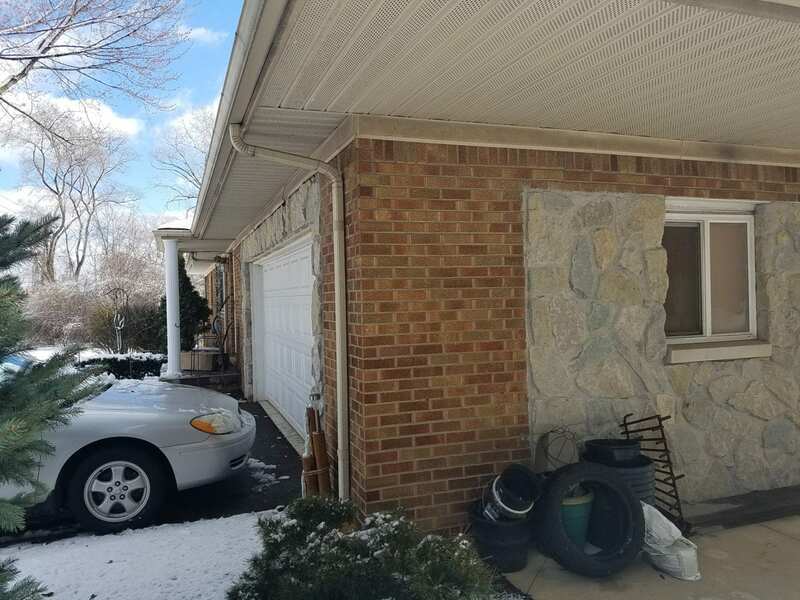 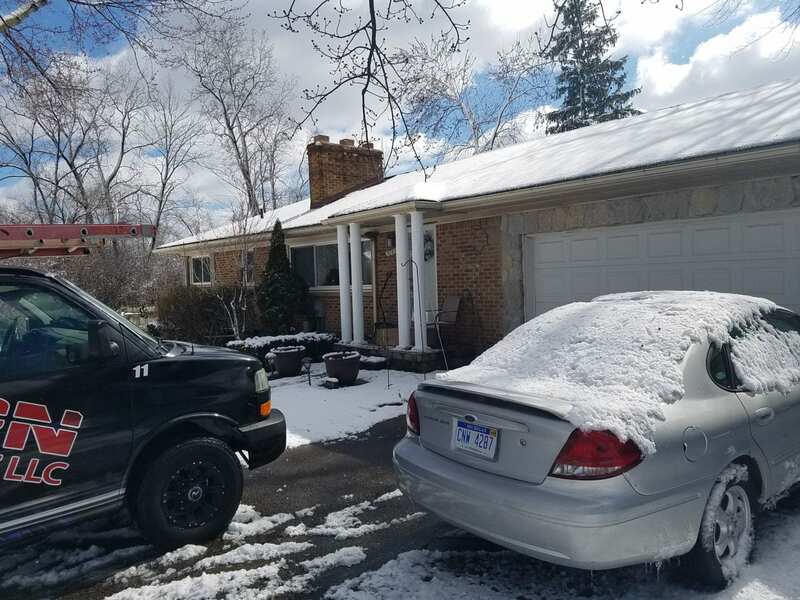 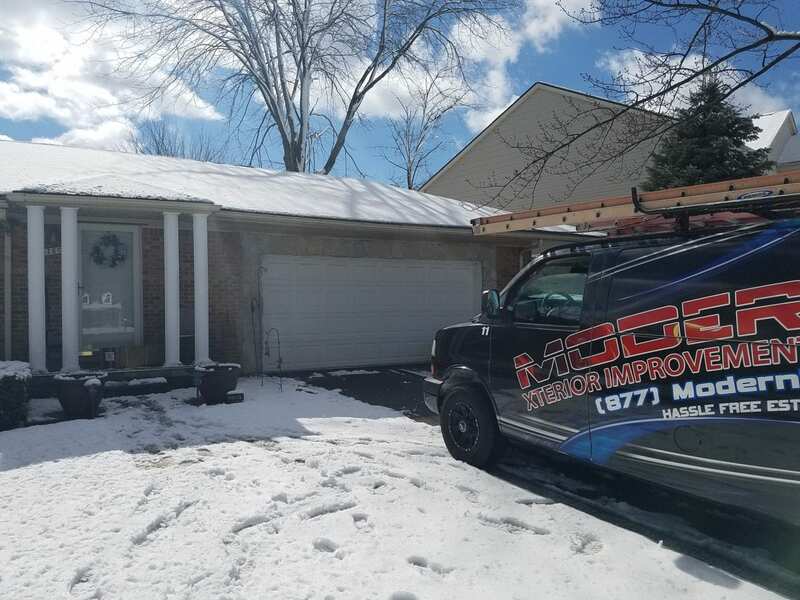 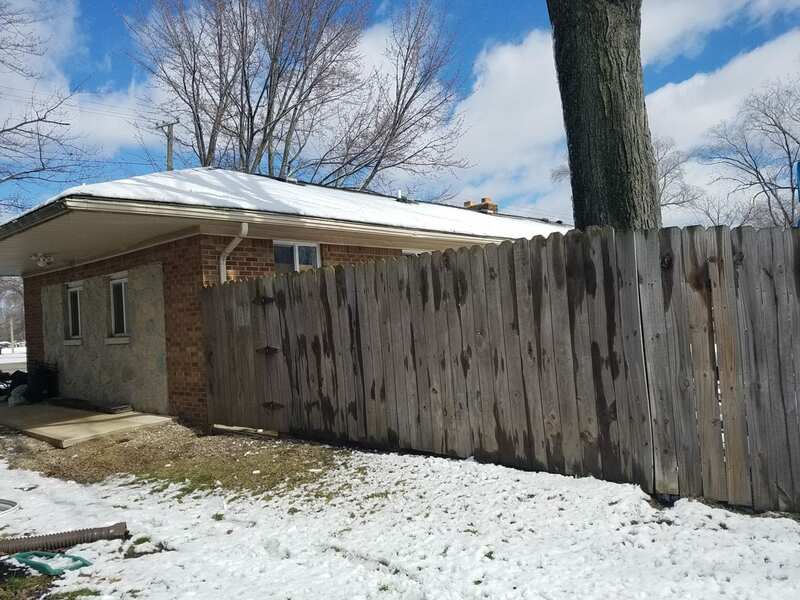 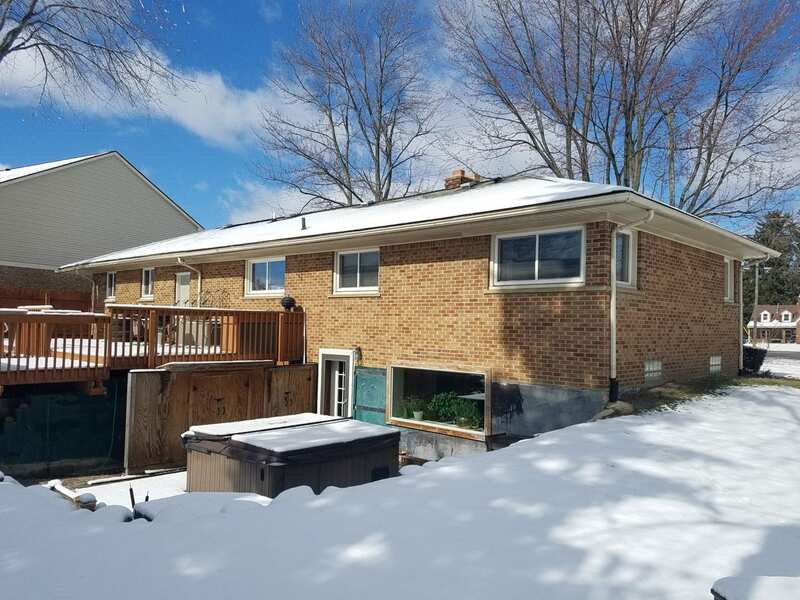 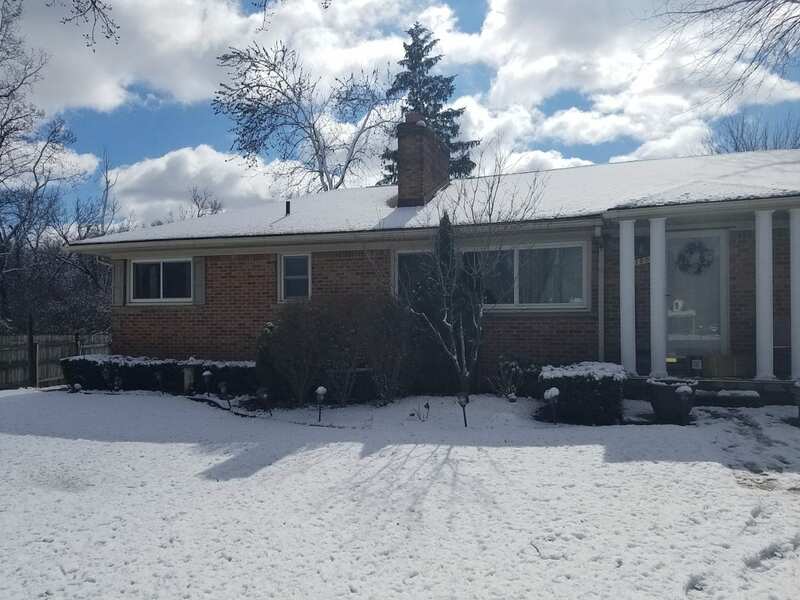 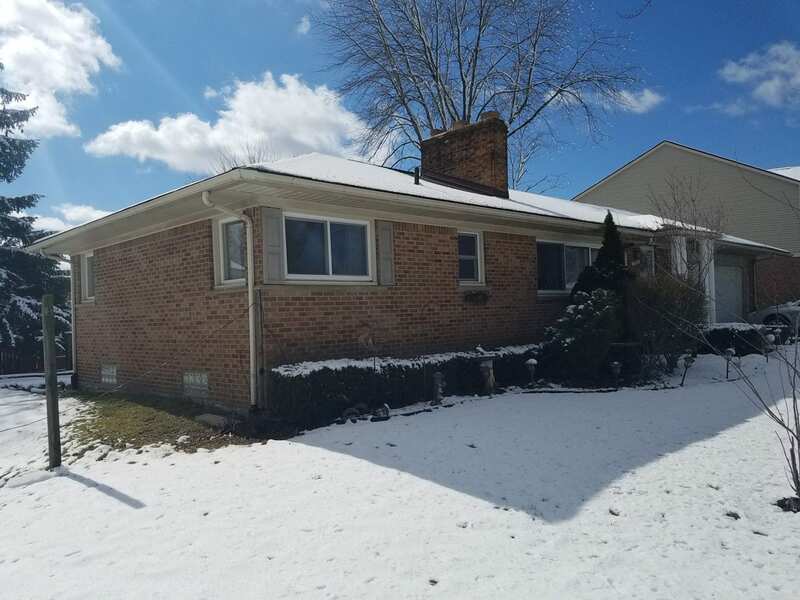 Modern Xterior Improvement was hired to install a brand new seamless gutter system on this beautiful home in Livonia Michigan. 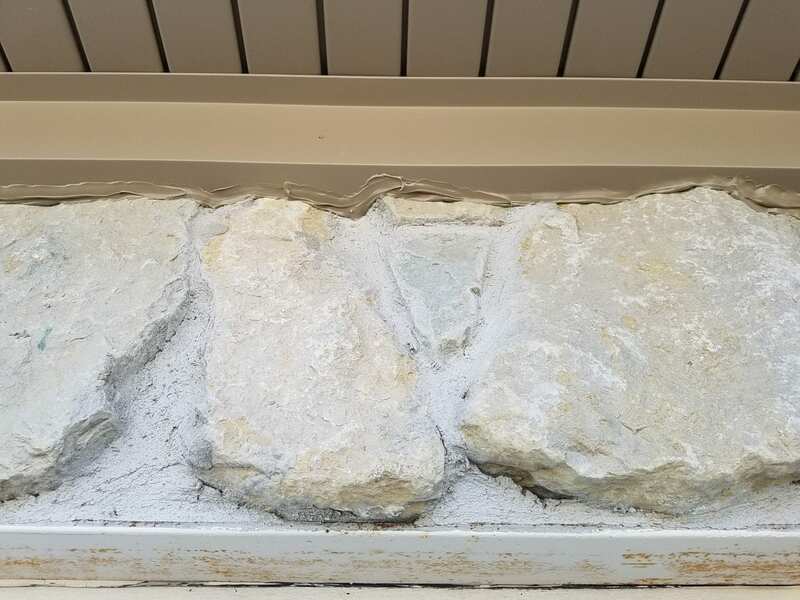 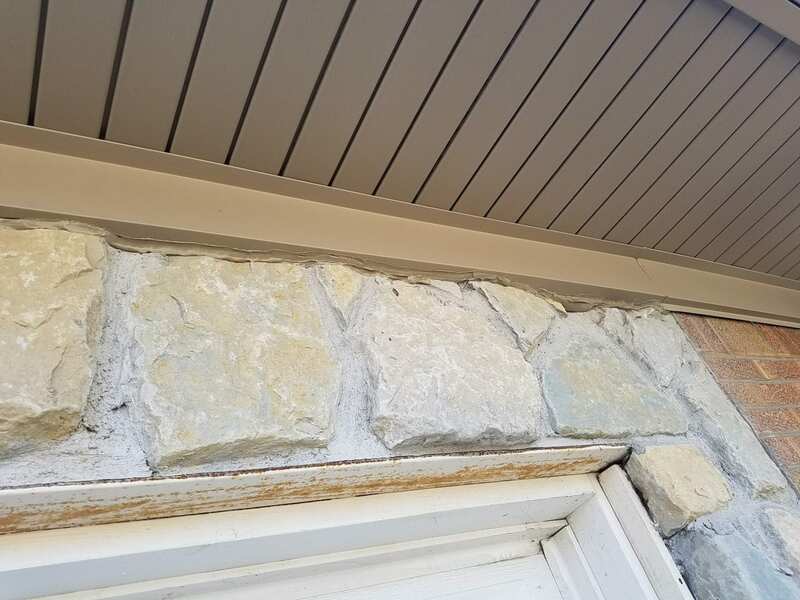 After a Free Consultation with the homeowner, we reviewed samples and selected pebblestone seamless gutters and pebblestone trimmed soffit as the color that would most compliment the home’s exterior. 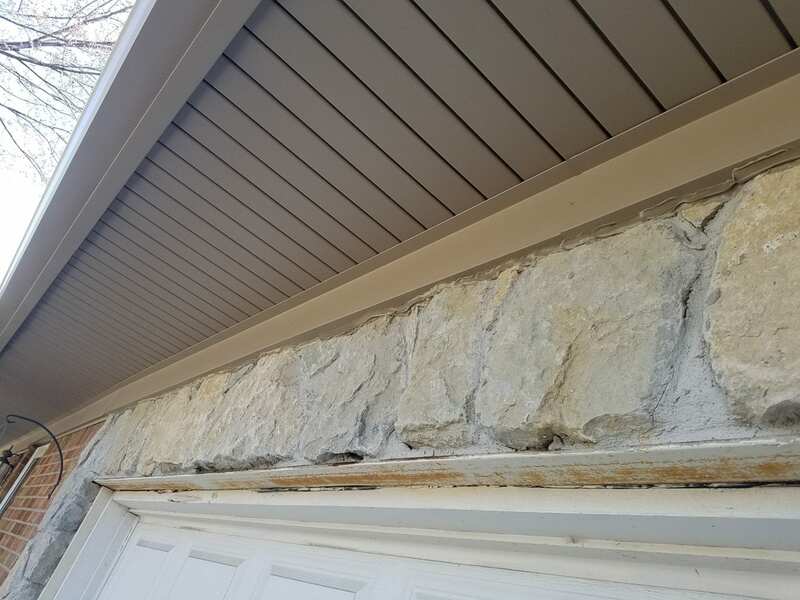 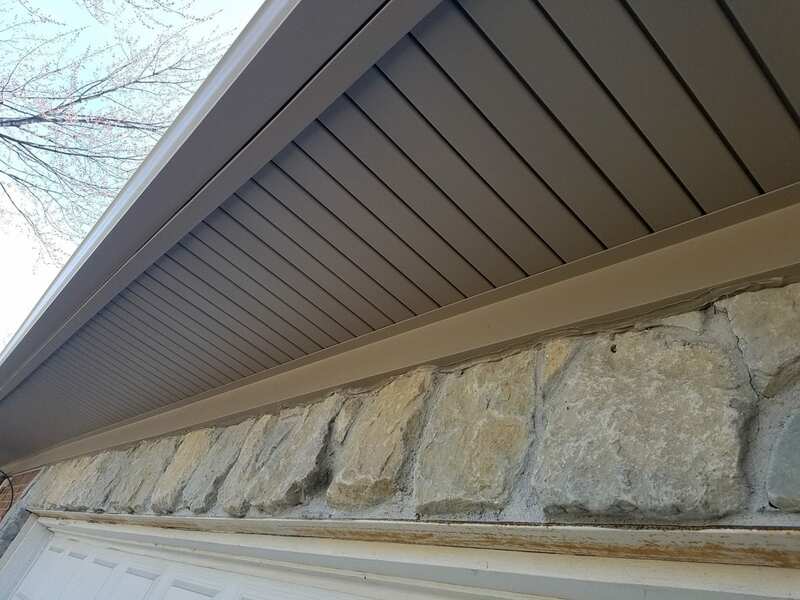 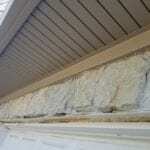 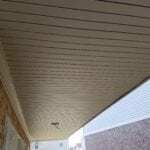 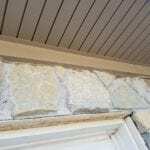 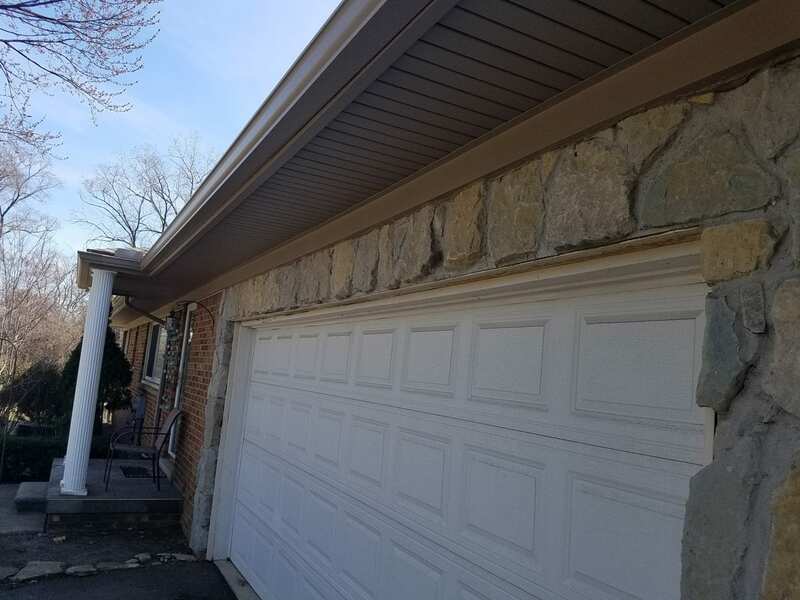 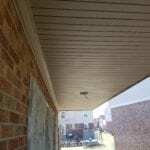 We trimmed the soffit with pebblestone Ply-Gem siding products creating a maintenance free home exterior. 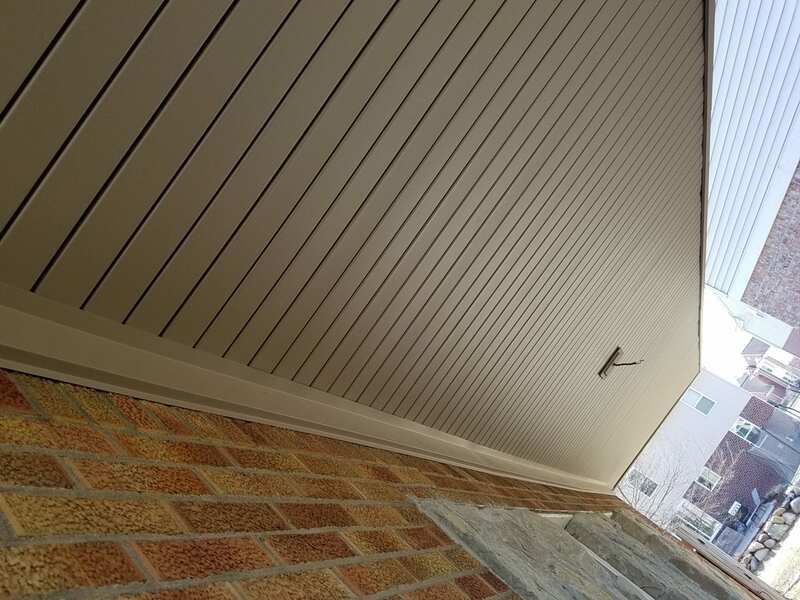 As part of our commitment to unwavering quality and the best materials, Modern Xterior uses Ply-Gem gutter products. 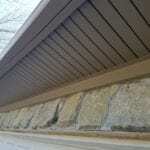 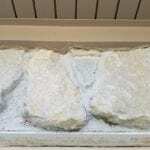 Ply-Gem offers a wide range of products in a beautiful array of colors. 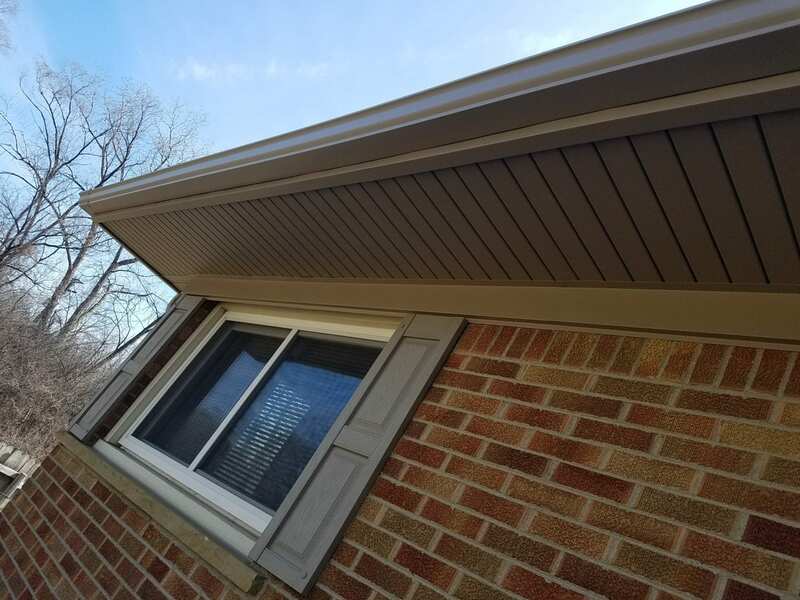 Whether we’re matching the color of your existing roof or designing a whole new exterior system, Modern Xterior offers options for every roof and budget. 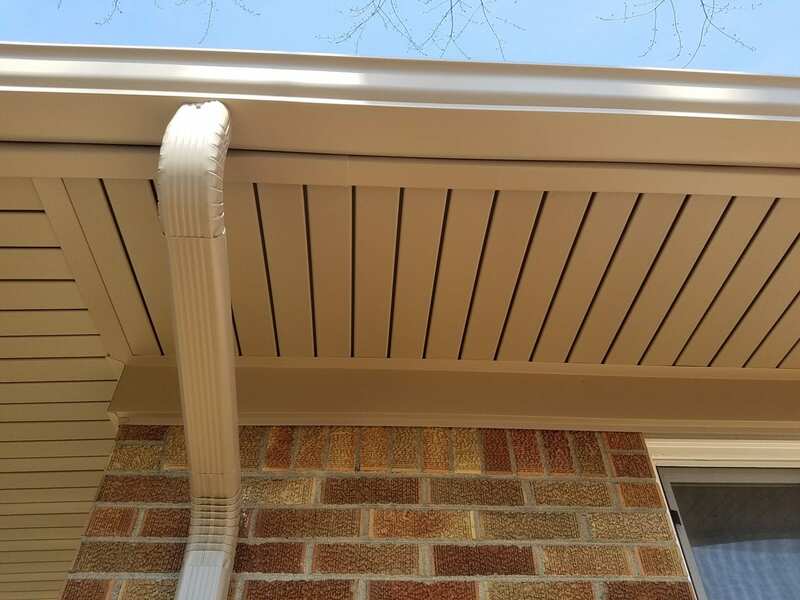 Learn more about our gutter and gutter protection products here including color galleries. 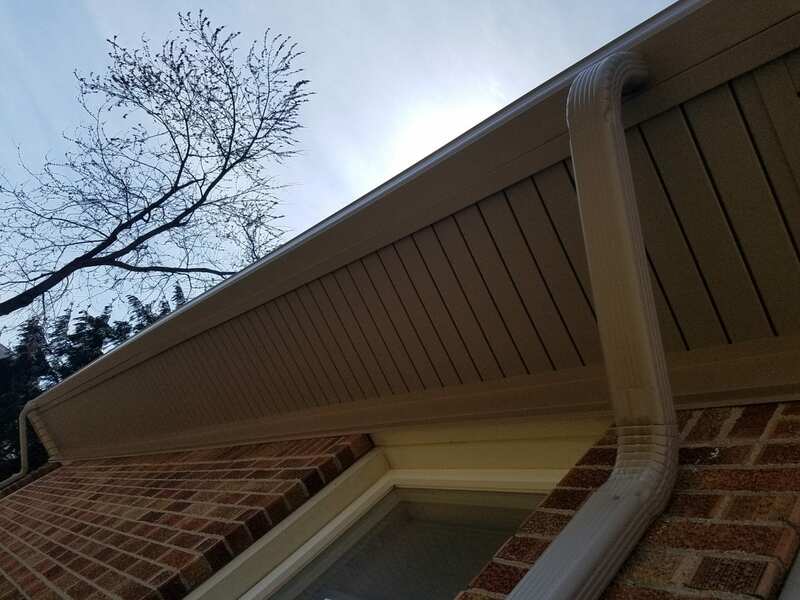 Made from the best quality aluminum coil, Seamless Gutters are flexible, durable and designed to protect your home for years to come. 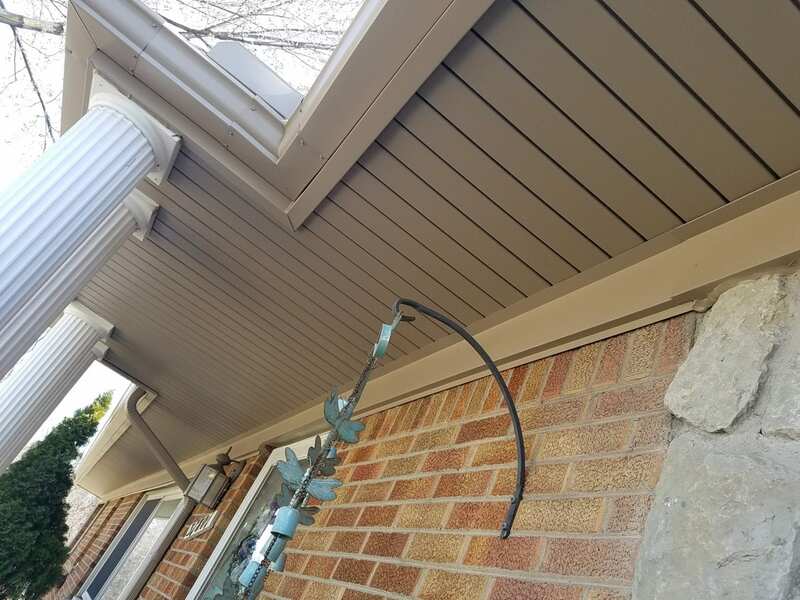 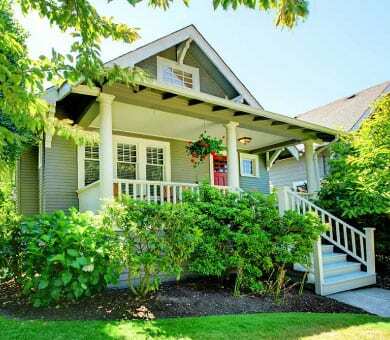 You can choose from dozens of colors finished on one or both sides to blend in with your home’s trim. 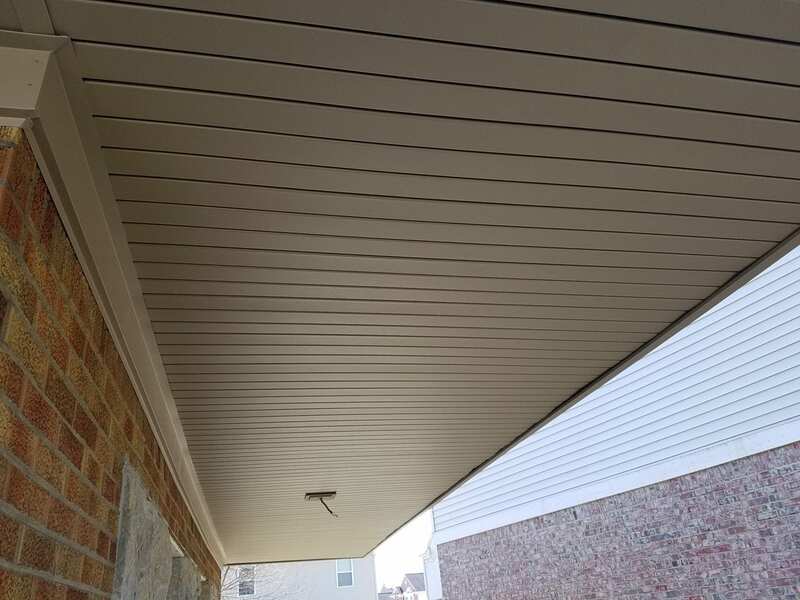 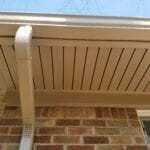 Consider pairing with Ply Gem’s gutter hangers and gutter protection for a sleek, effective system. 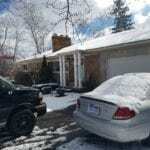 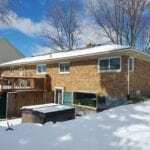 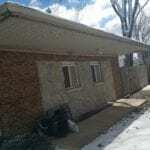 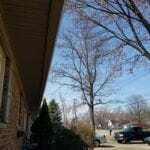 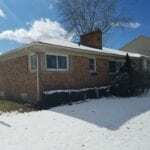 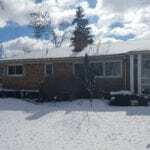 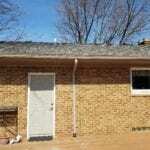 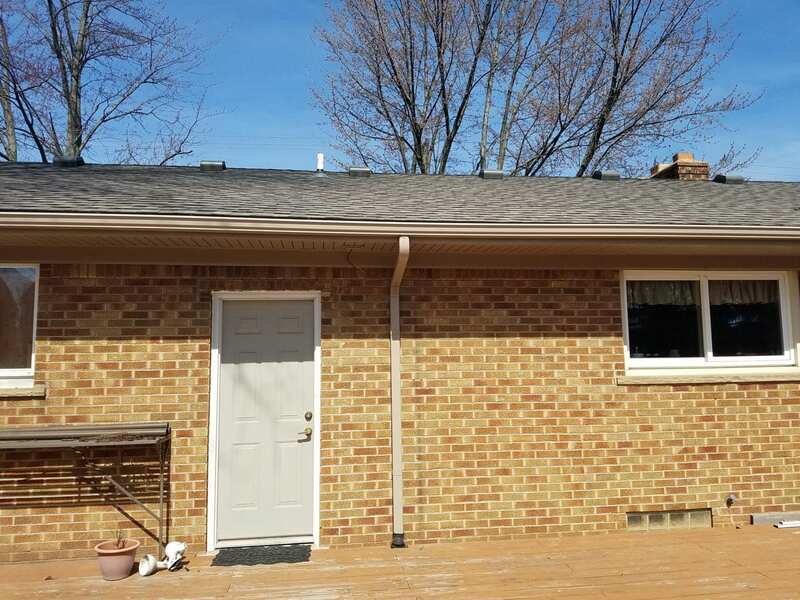 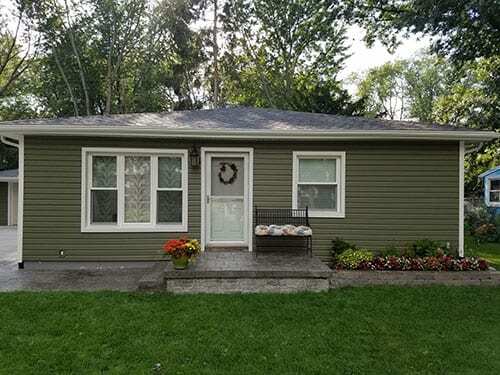 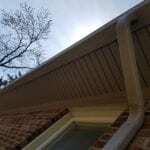 The new gutters were installed quickly, on budget and exceeded the customer’s expectations. 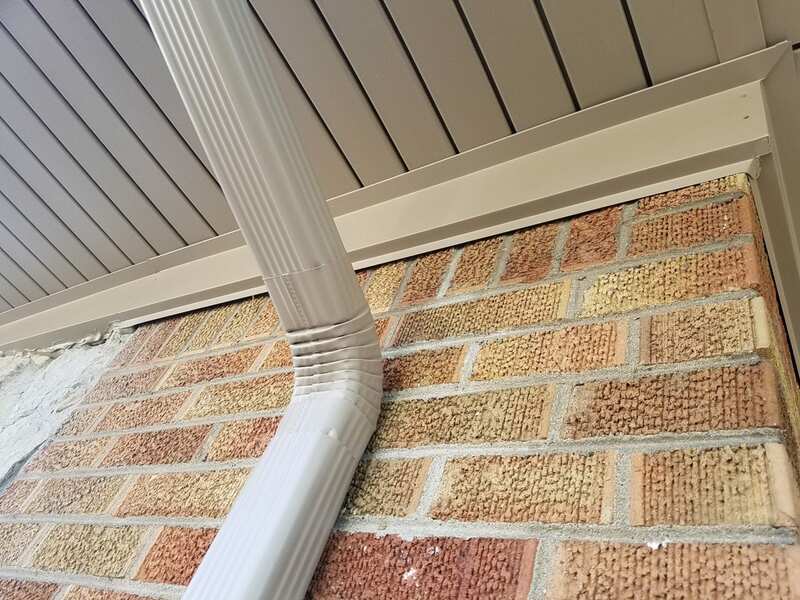 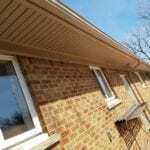 Good looks aside, this gutter system is built to last and will leak less than inferior gutter products. 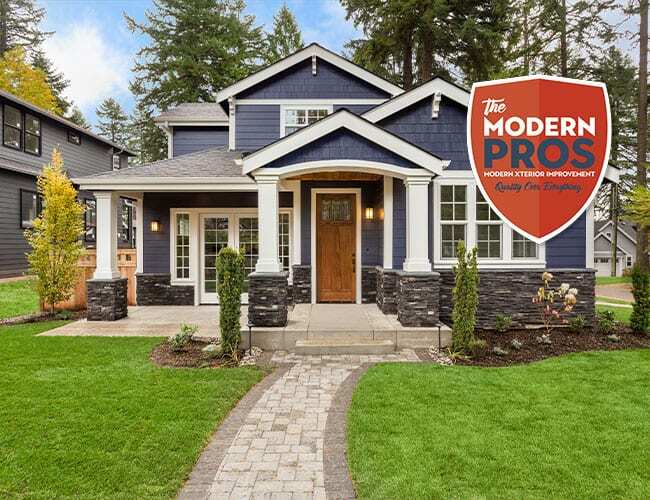 Modern Pro even covered the homeowner’s delicate landscaping so that no damage was done. 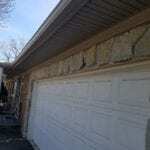 All debris was cleaned and the home was left without a spec of garbage. 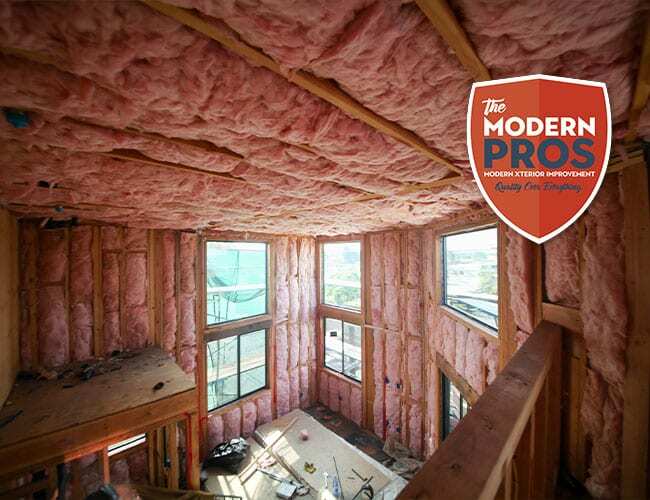 We put quality above all else at Modern Xterior Improvement. 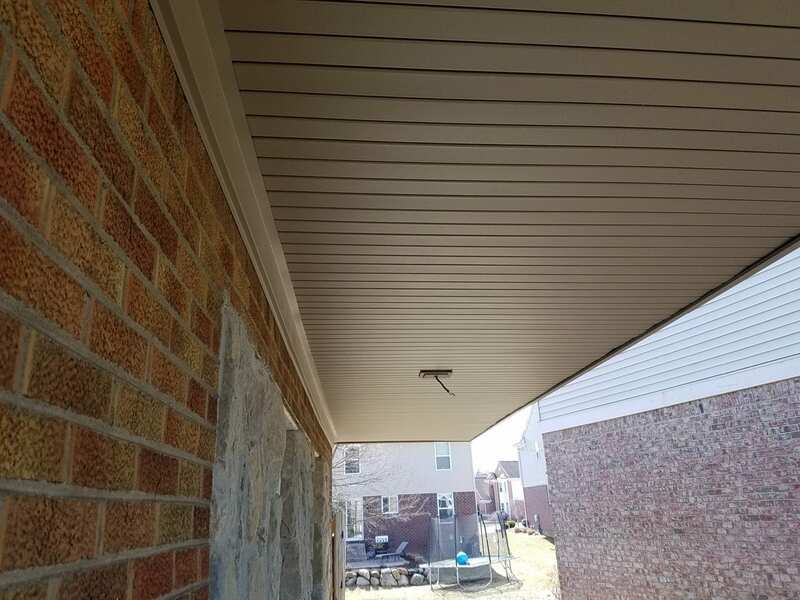 That means, no cutting corners, no excuses and none of the other dishonest practices that make choosing a home improvement professional so difficult. 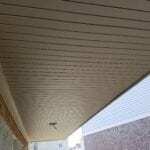 We deliver 100% quality every time. 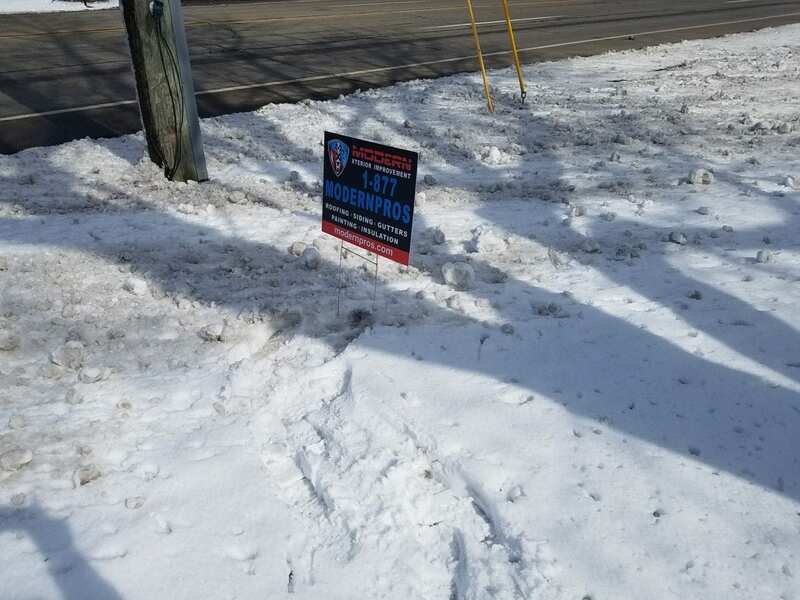 We promise. 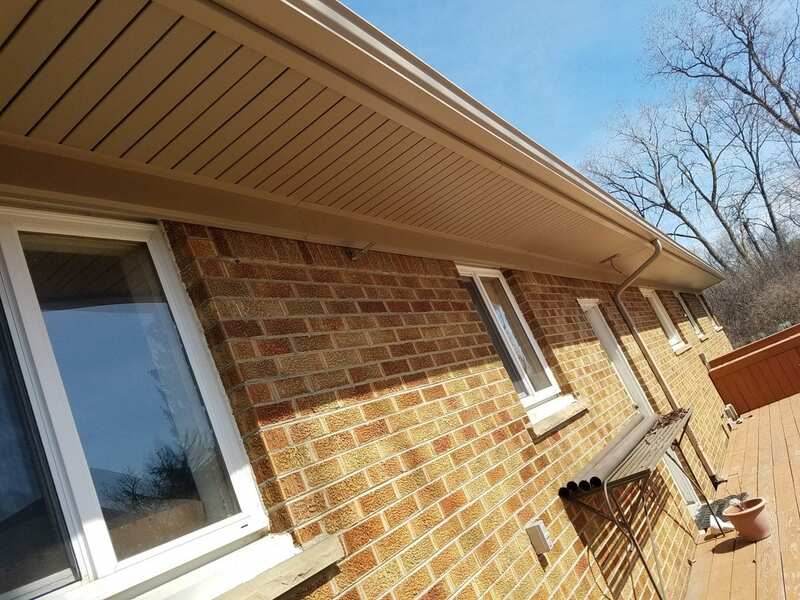 Learn more about us here. 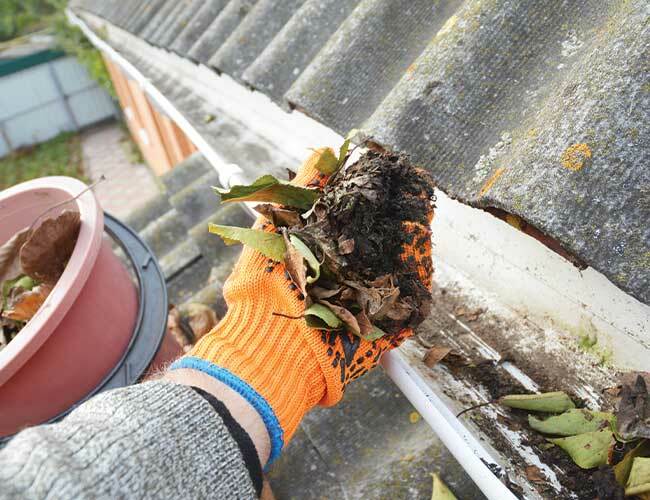 We’ve built our business based completely on referrals. 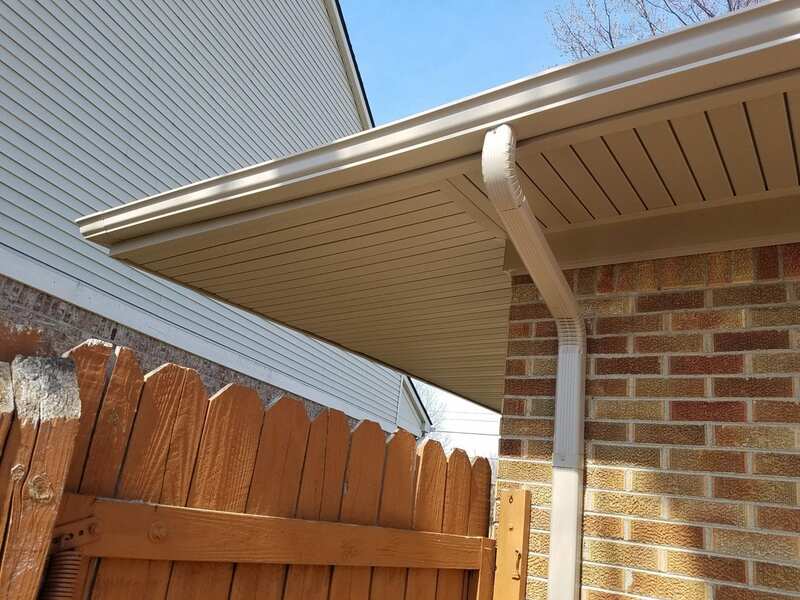 There’s a reason why our customers love telling their friends and neighbors about us. 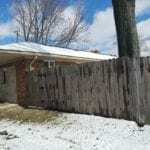 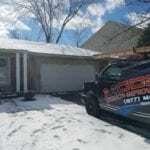 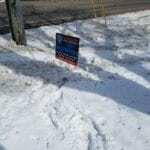 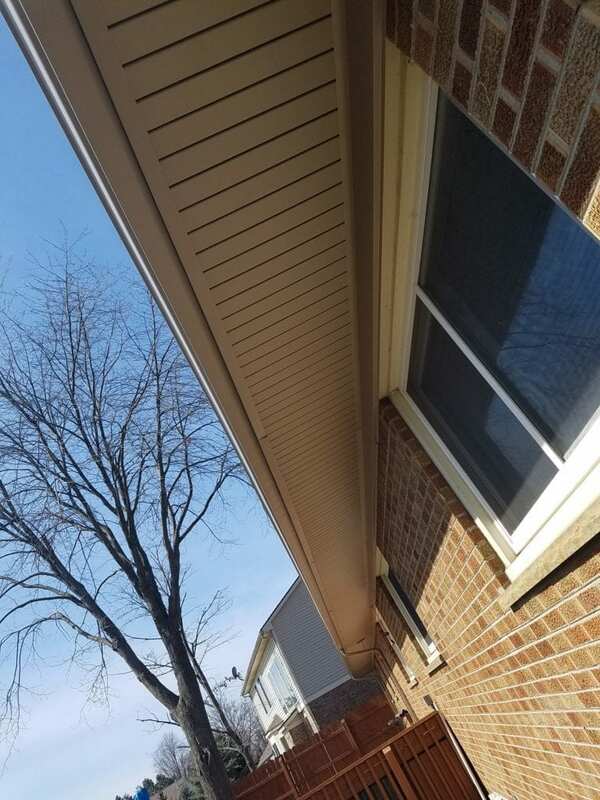 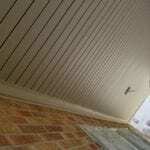 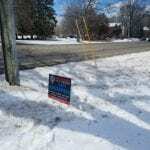 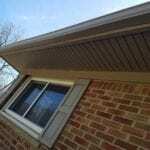 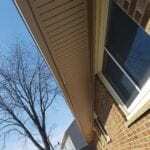 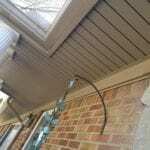 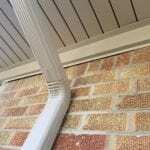 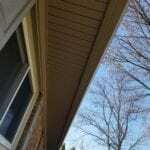 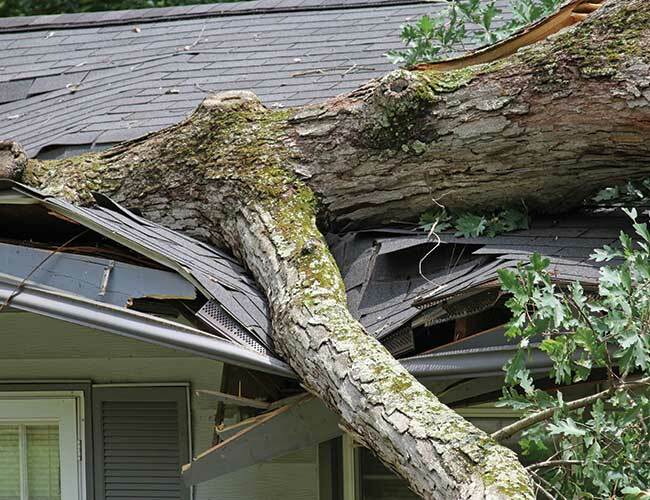 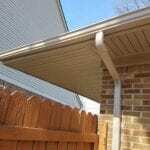 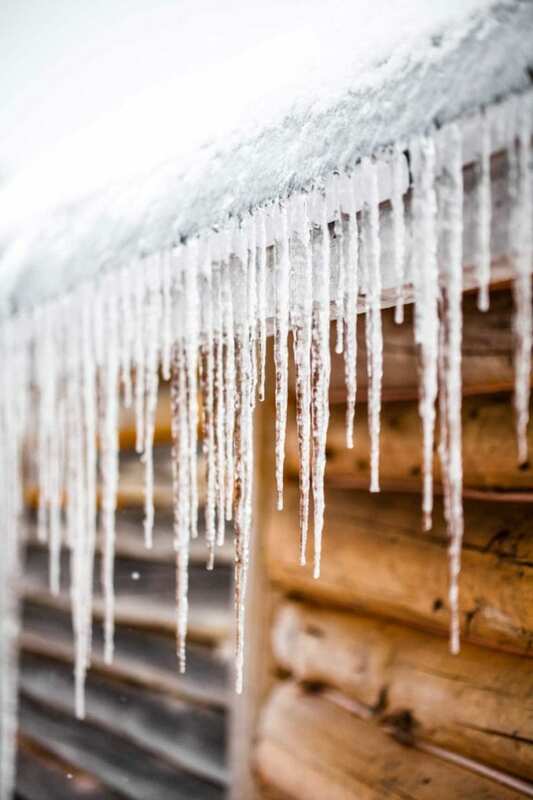 Modern Xterior Improvement provides the highest quality gutters in Southeast Michigan. 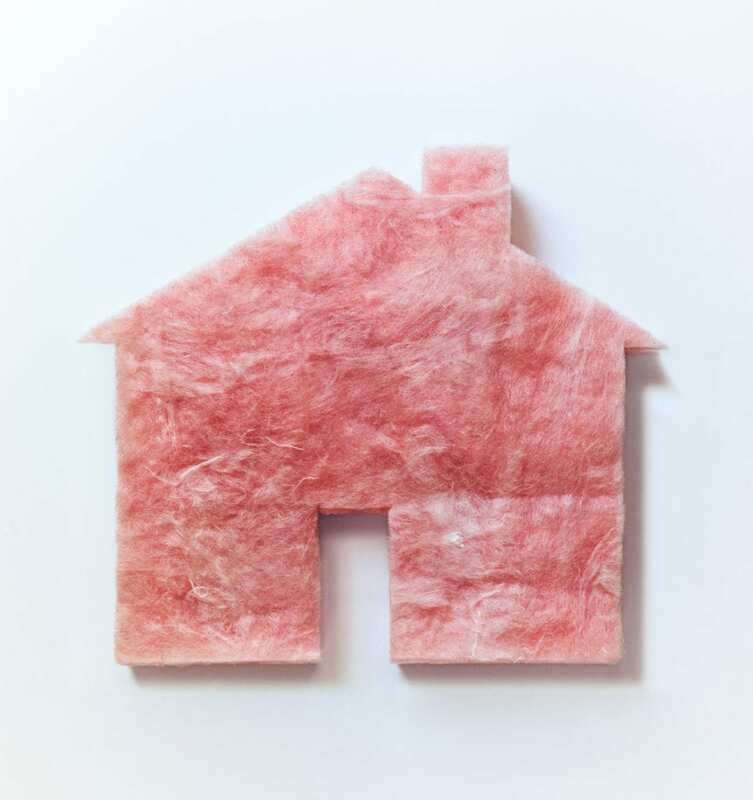 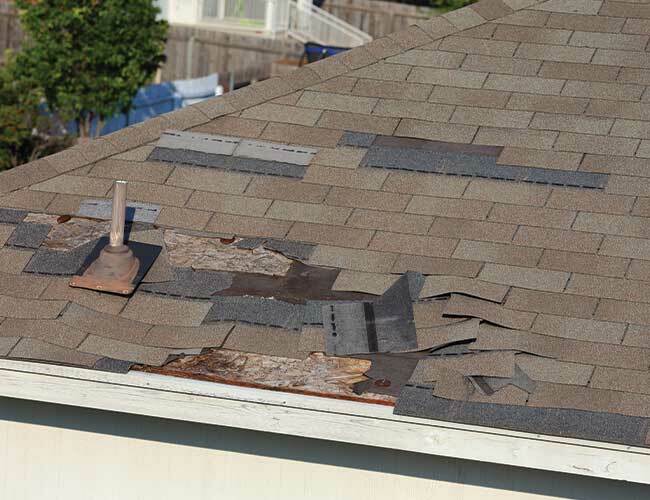 Our roofing products offer industry leading warranties backed by unparalleled commitment to service. 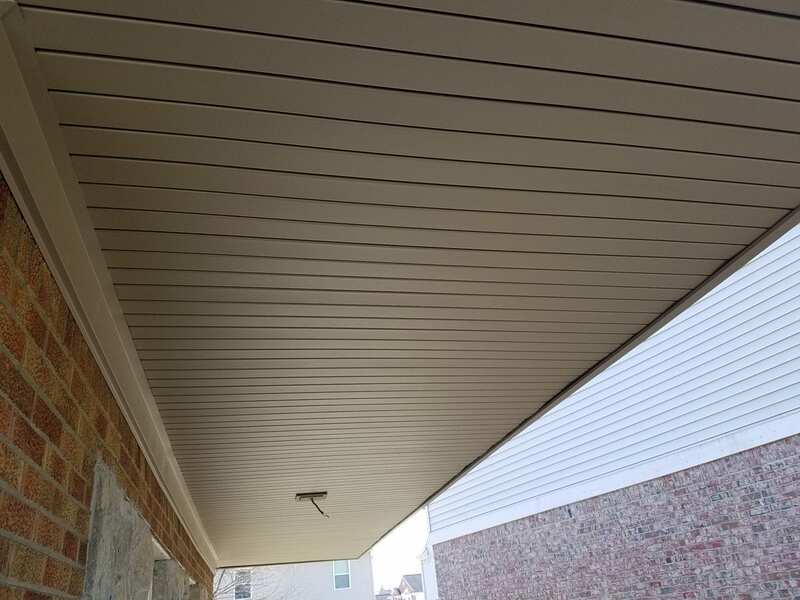 We stand behind both our product and our service. 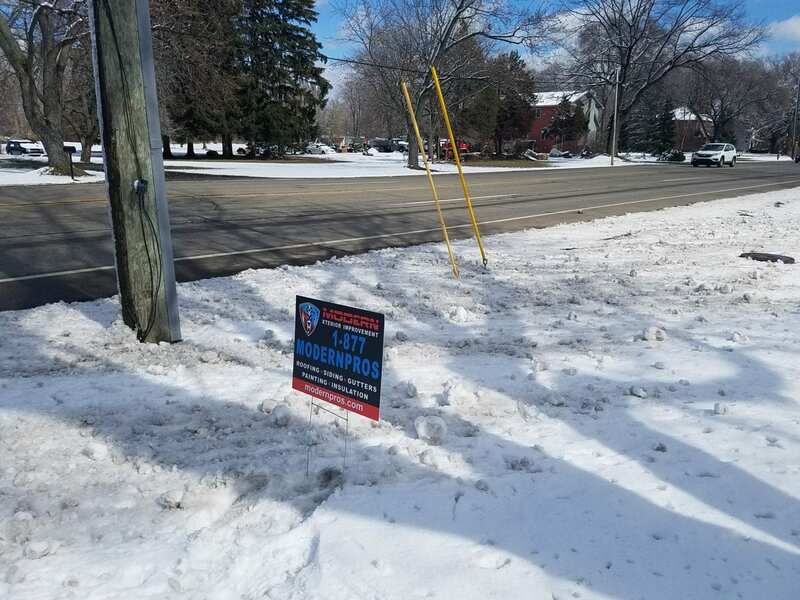 We use only the highest quality products that are built to stand up to the Michigan elements while retaining their beauty.